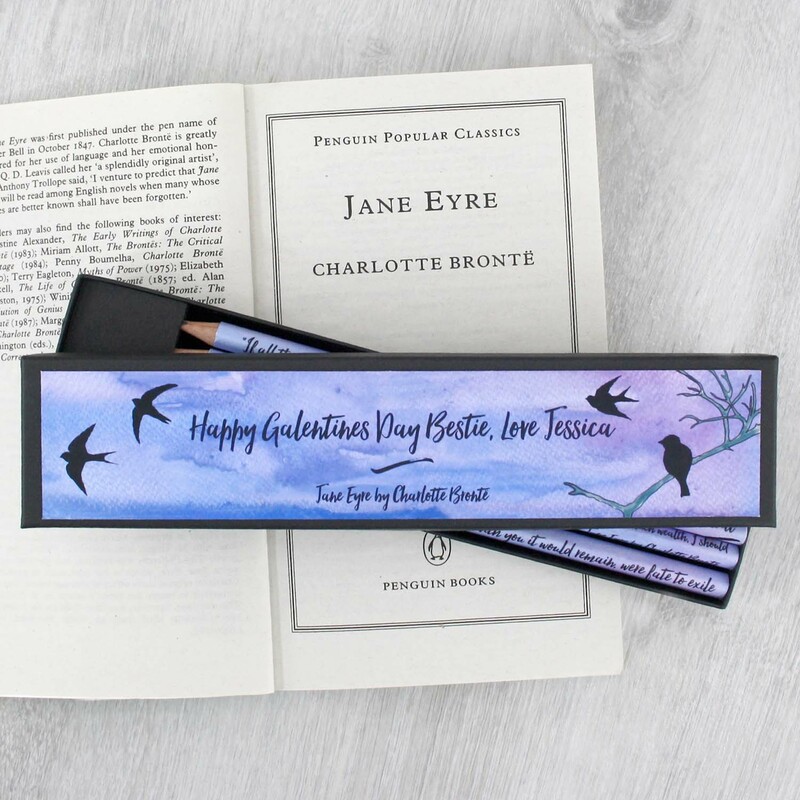 A personalised Jane Eyre gift for the Charlotte Bronte fan in your life. 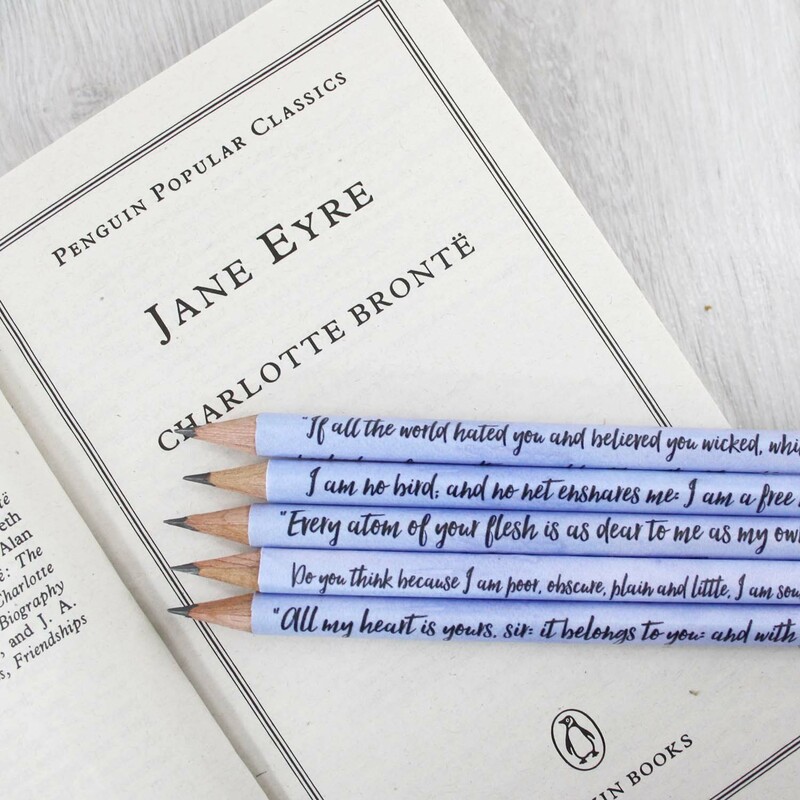 Each of the five book pencils in your set are hand covered in different quotes from Jane Eyre. 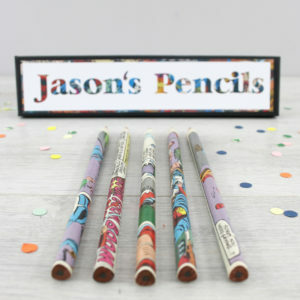 The pencils come in their own personalised gift box. 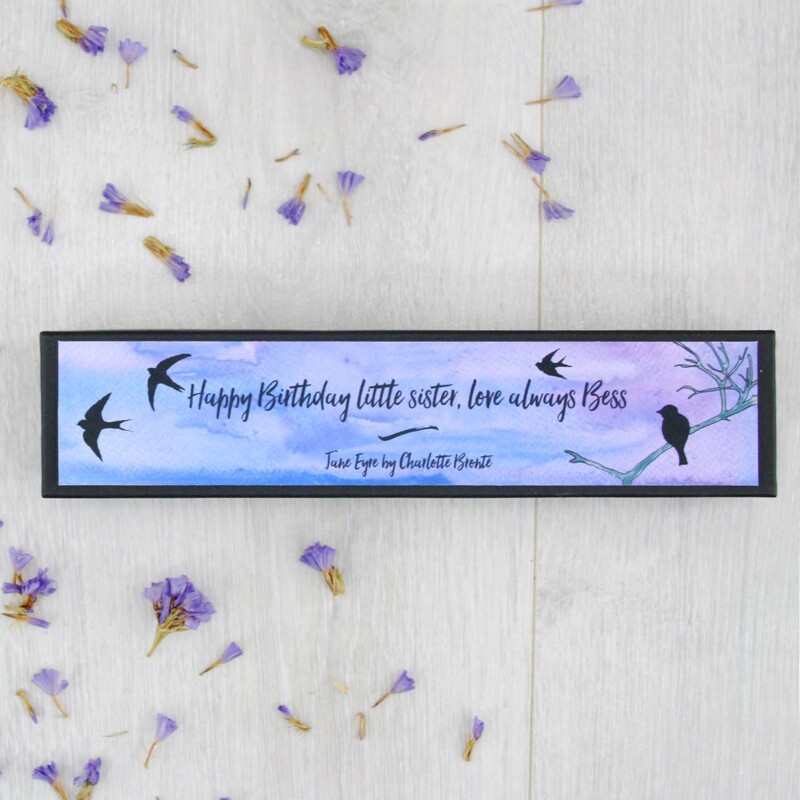 It’s your best friends birthday and you know how much of an ardent Charlotte Bronte fan she is. But what are you going to get her? 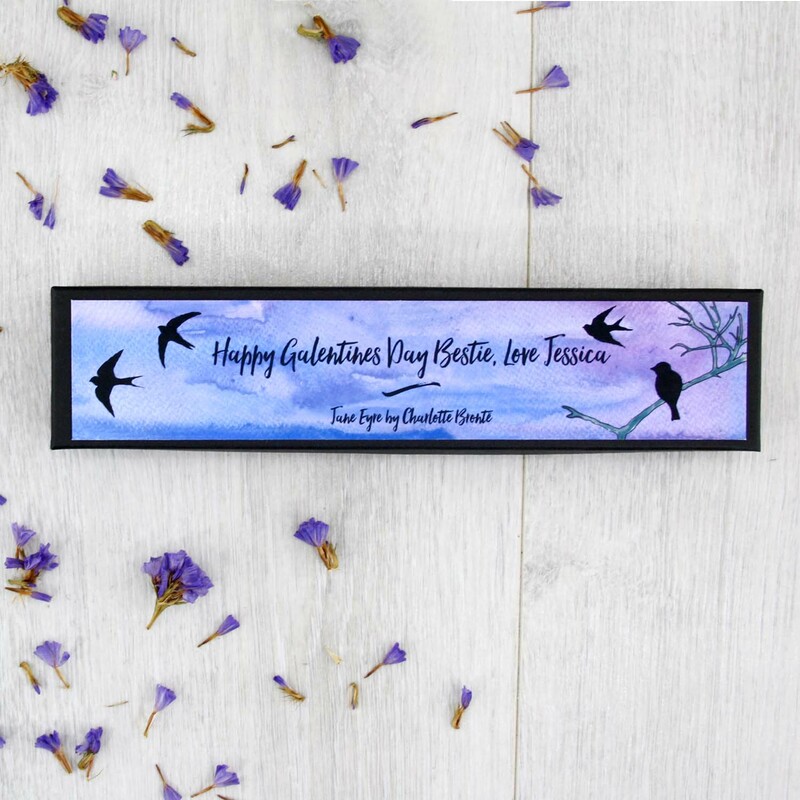 I have the perfect present for you to give. 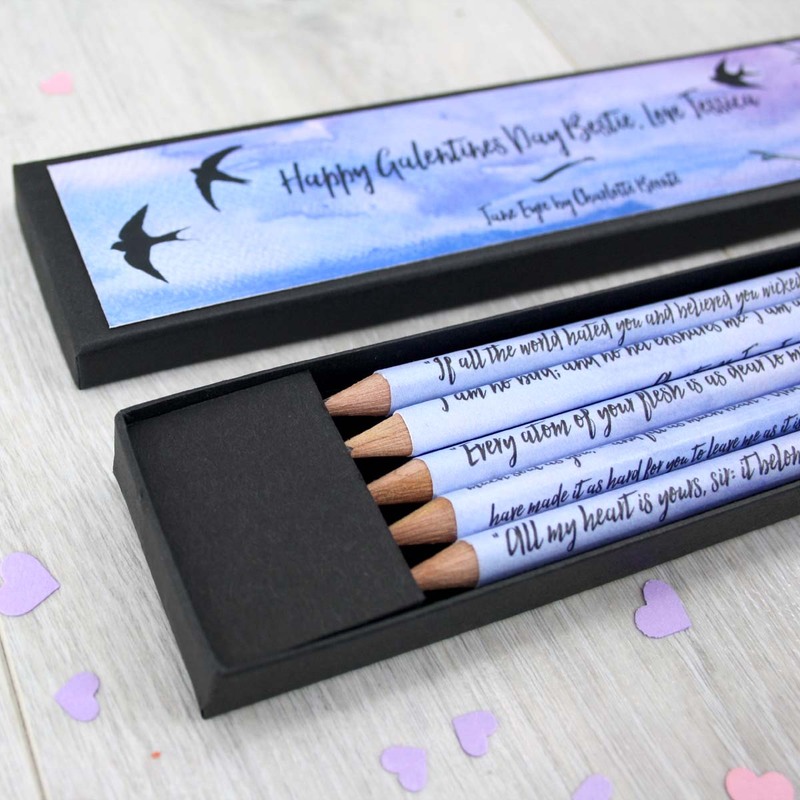 These Jane Eyre gift pencils come in a personalised box, turning a thoughtful gift into an extra special one. 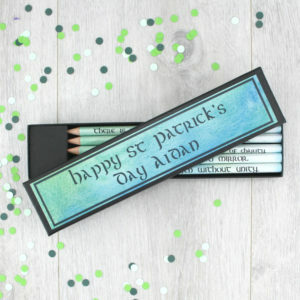 Each pencil has a different quote from the novel on it. 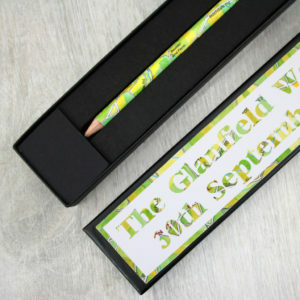 All the pencils are hand covered in my studio in Ireland, sealed with a matte varnish and packaged up just for you. 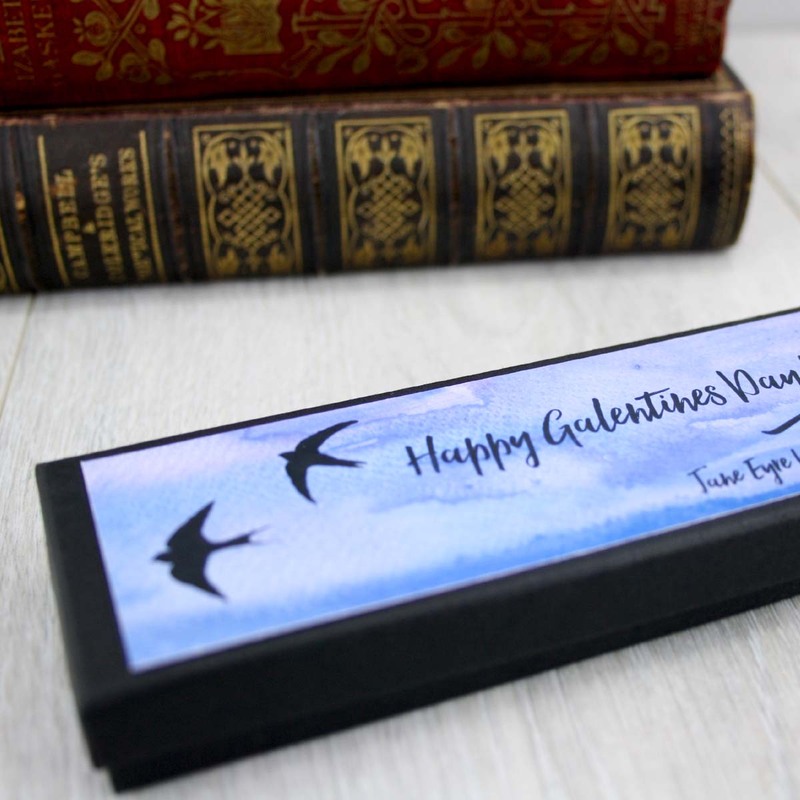 Great gifts for book lovers, birthday presents or to give to your best friend this Galentines Day. 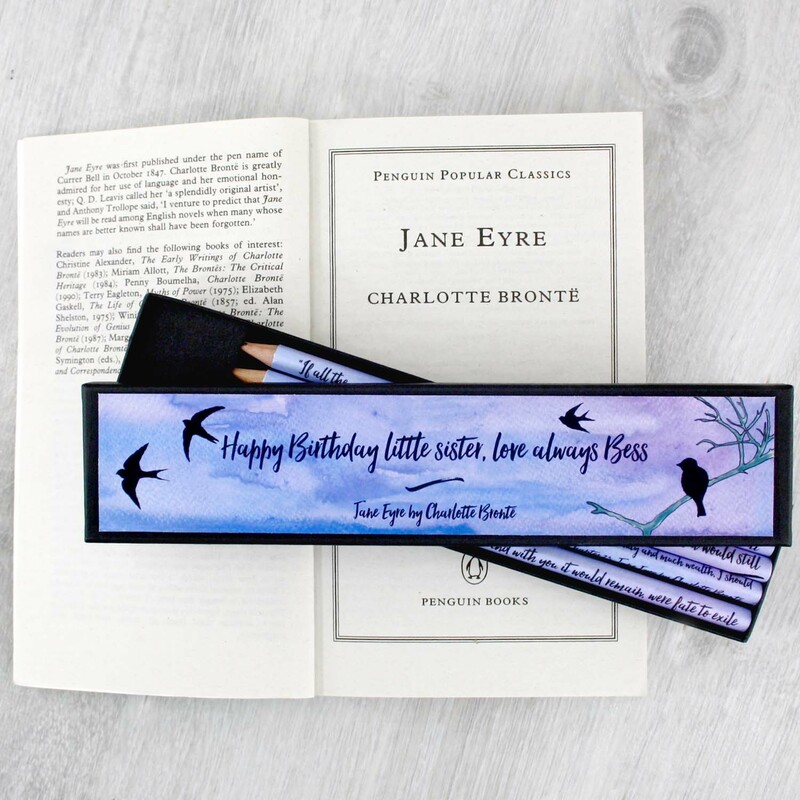 Re-live the best moments from Charlotte Bronte’s novel with our Jane Eyre gift pencil set. 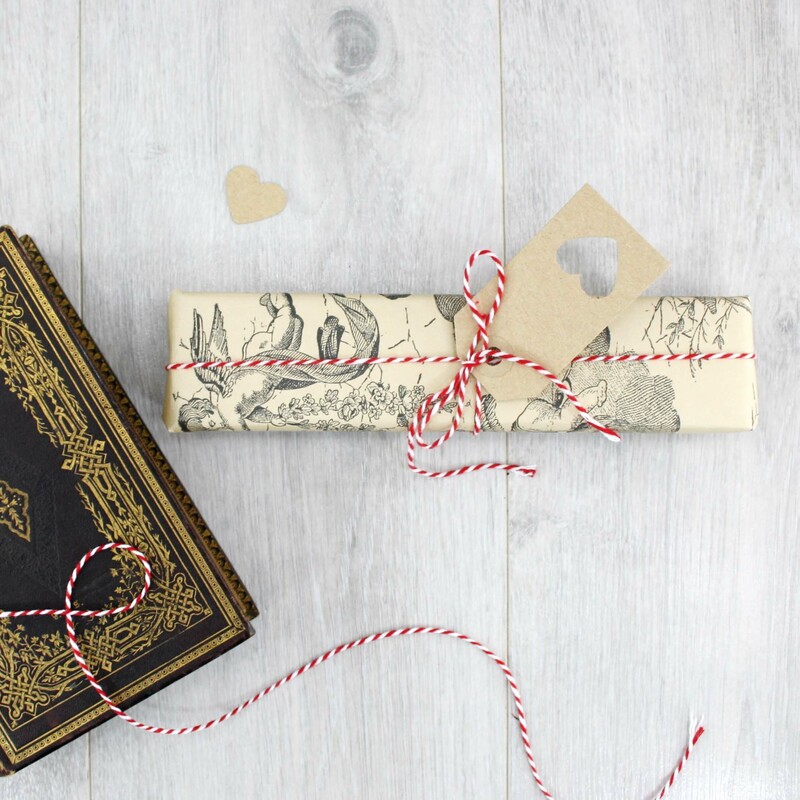 You can have your Jane Eyre pencil set gift wrapped in a luxurious heavy weight gift wrap, as seen in the final images. 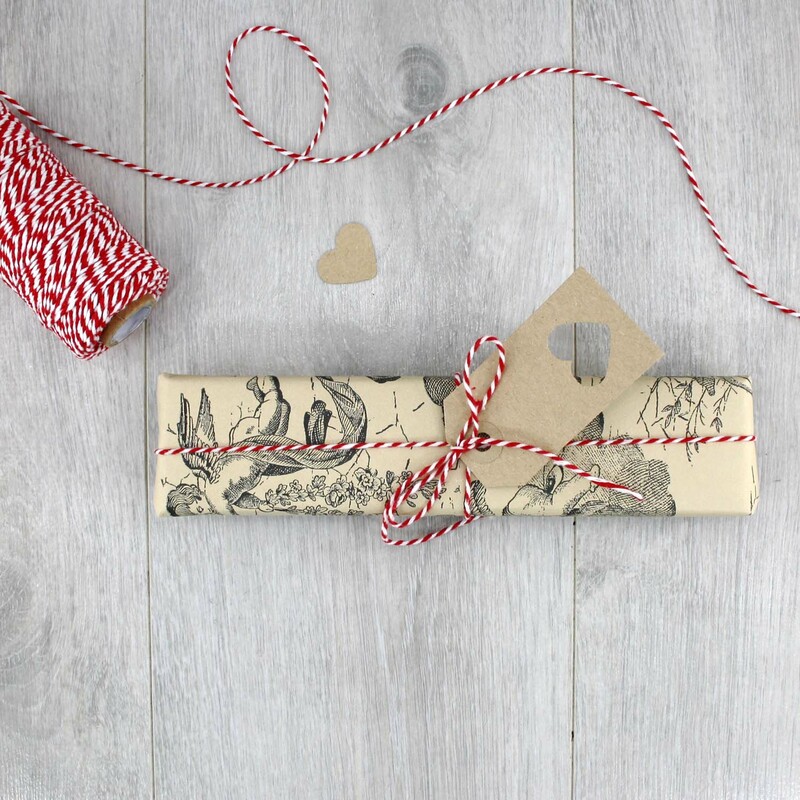 The wrapping is finished off with a pretty red and white bakers twine and a mini gift tag. 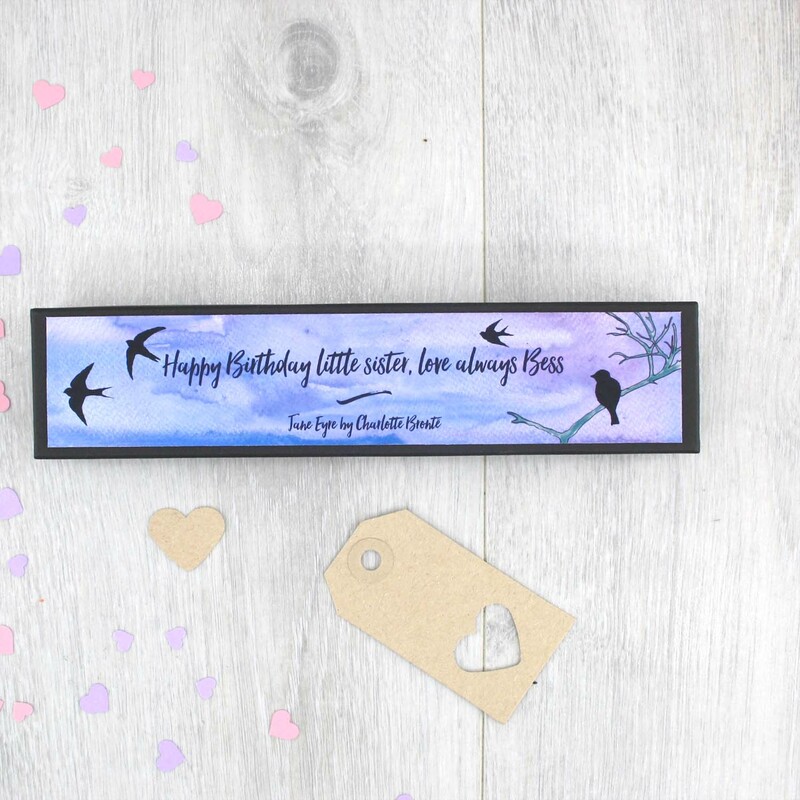 So your gift is all ready to send to its new owner. Do you think because I am poor, obscure, plain and little, I am soulless and heartless? You think wrong! I have as much soul as you, – and fill as much heart ! And if God has gifted me with some beauty and much wealth, I should have made it as hard for you to leave me as it is now for me to leave you! All my heart is yours, sir: it belongs to you: and with you it would remain, were fate to exile the rest of me from your presence forever.